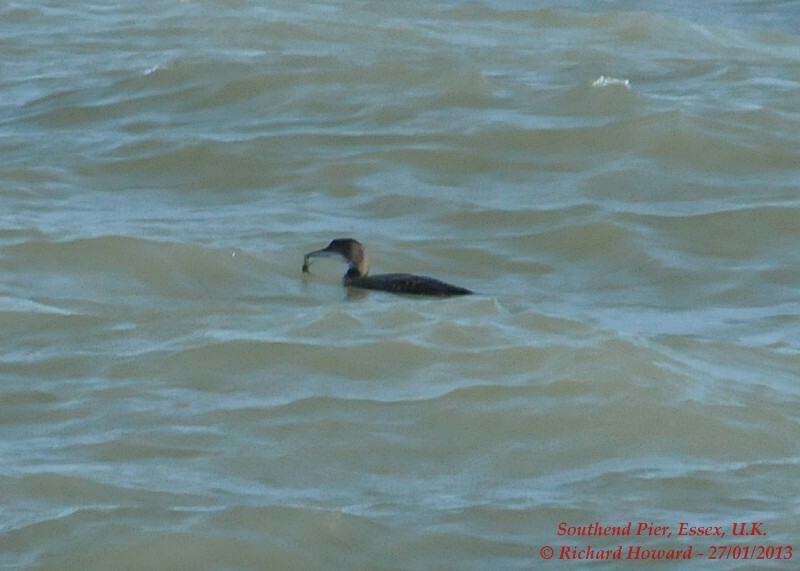 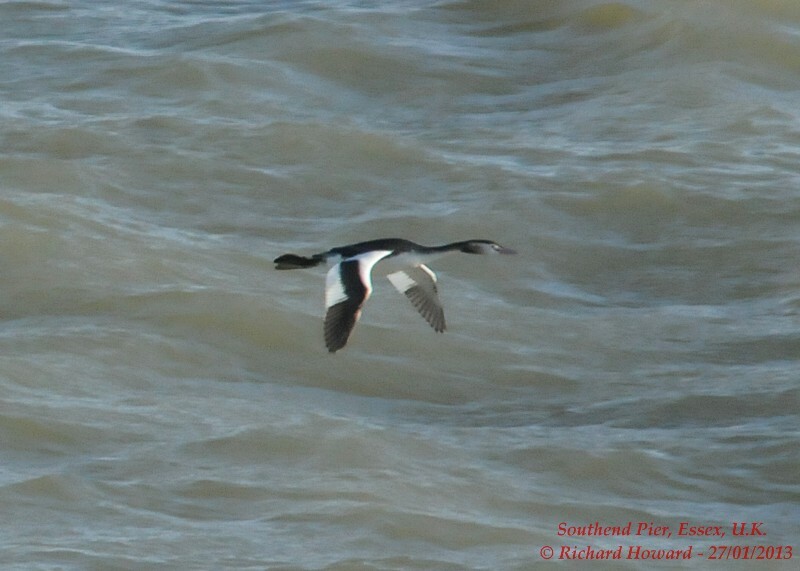 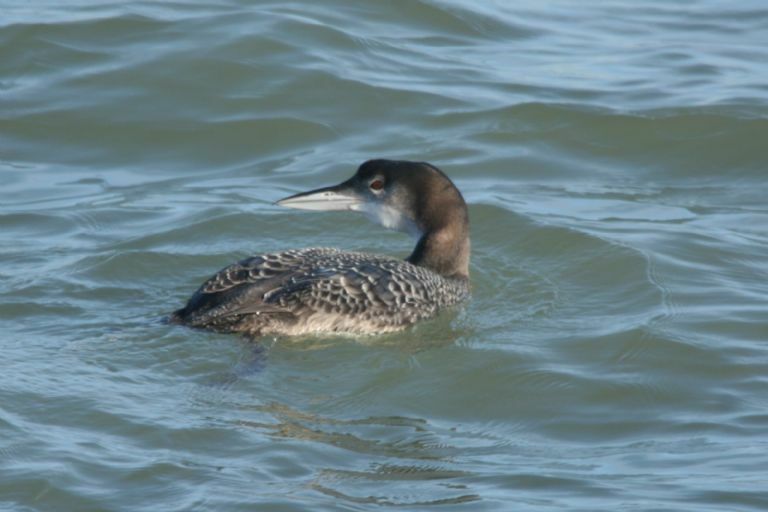 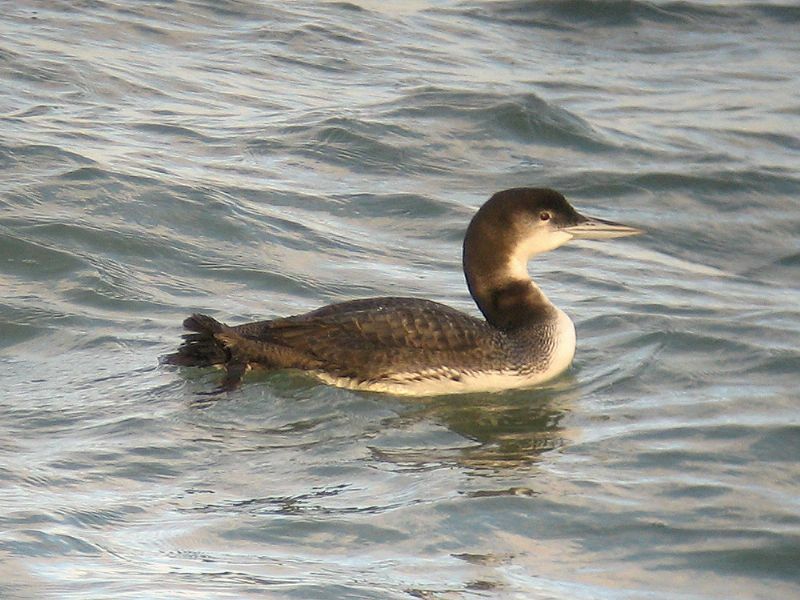 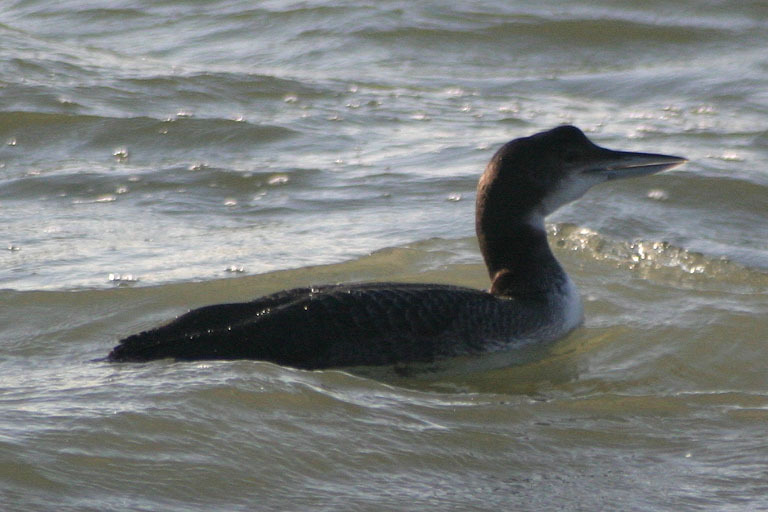 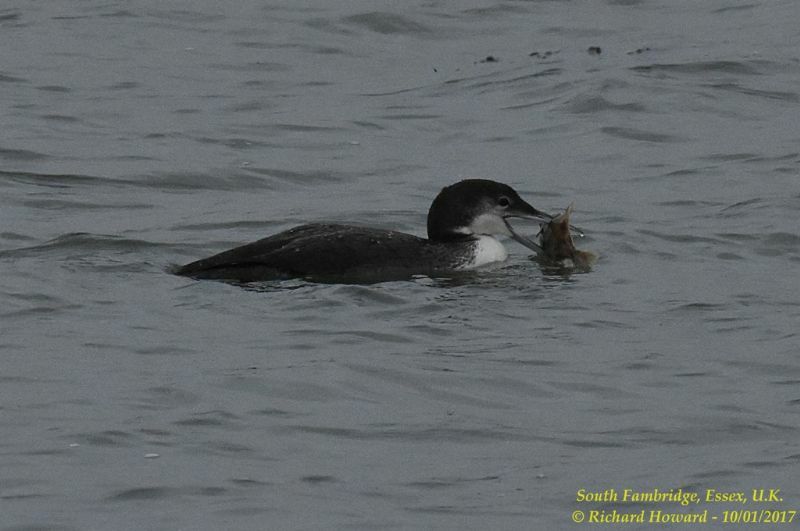 Great Northern Diver at Southend Pier. 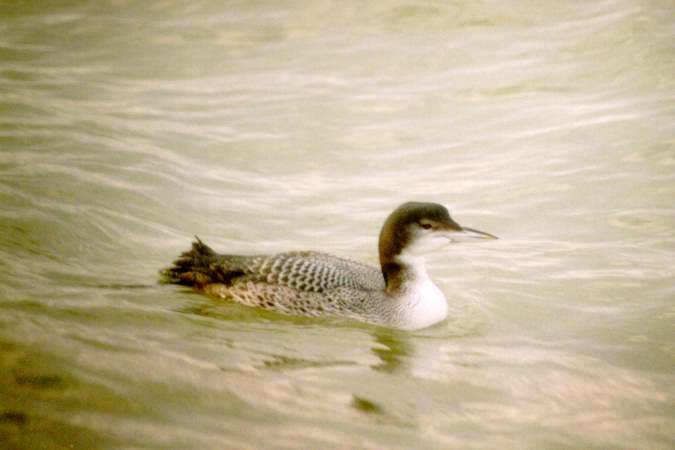 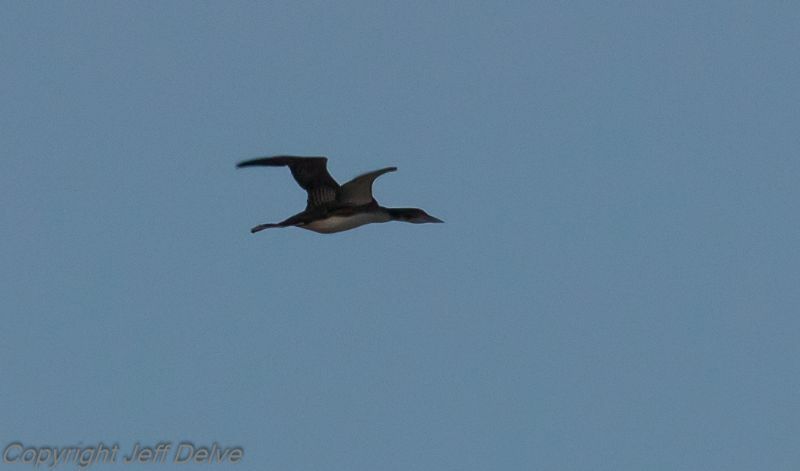 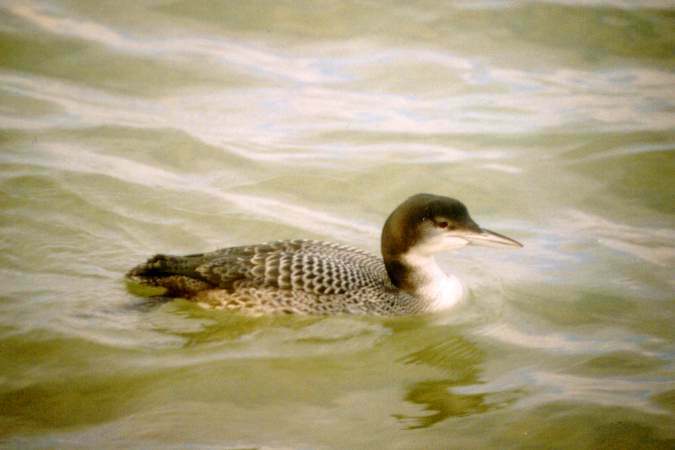 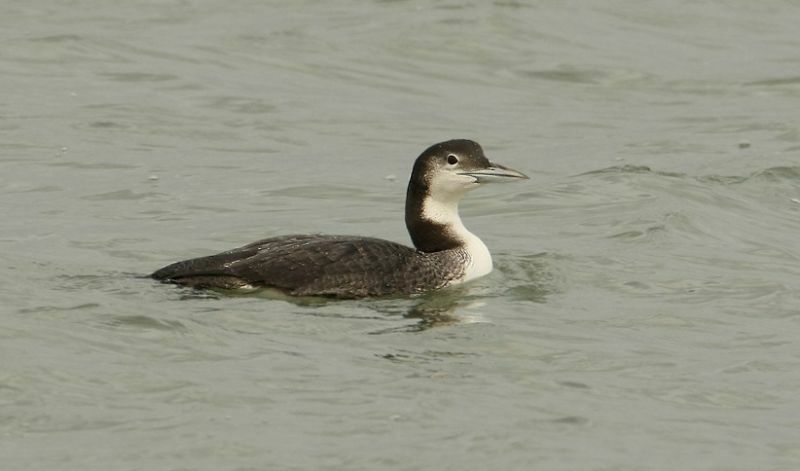 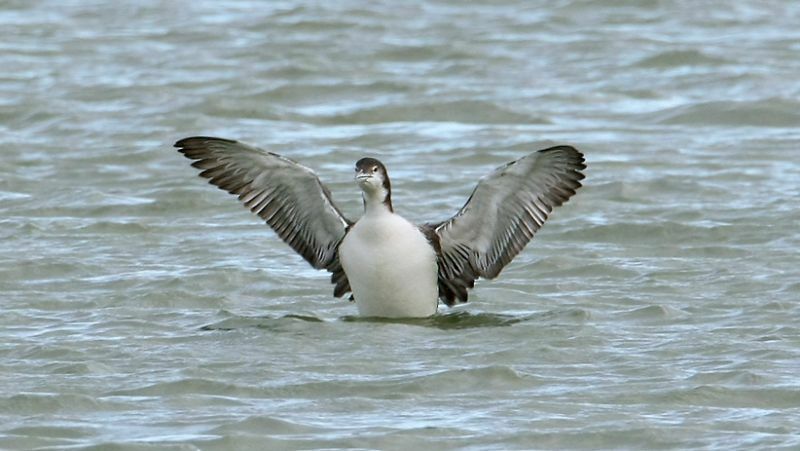 Great Northern Diver at Wallasea Island (RSPB). 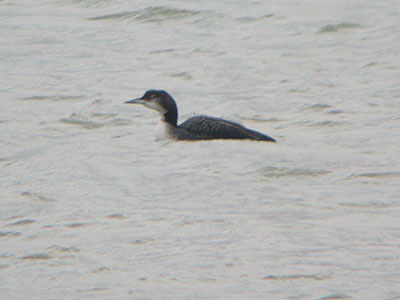 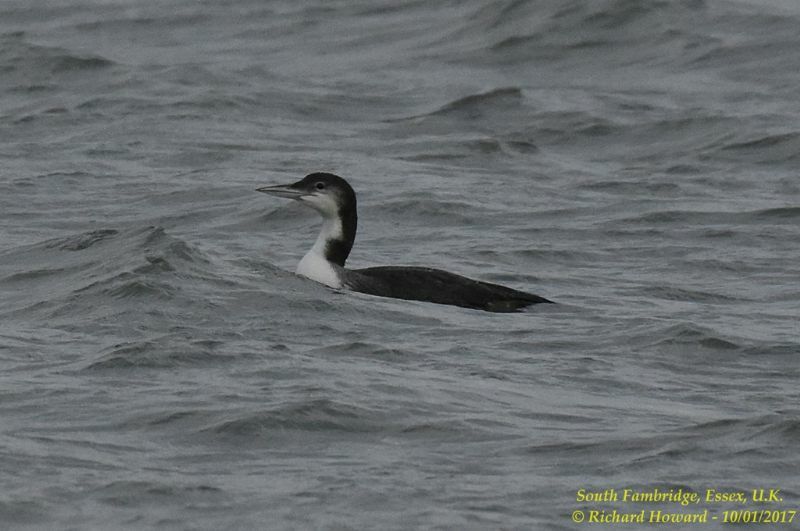 Great Northern Diver at South Fambridge.